I am not quite sure how the movie The Twilight Saga: Breaking Dawn, Part 2 was related to MTV Video Music Awards, but the award-giving body found it fit to showcase the latest trailer of the said movie, which presents a lot more of action, suspense and the anxious feeling of an impending doom. The said exclusive trailer was presented to the crowd over 2012 MTV Video Music Awards by Robert Pattison, who plays the most-coveted vampire of the moment, together with his fellow Twilight cast. The trailer's central theme is focused on the preparation for the fight of the Cullen family, together with some recruited vampire covens, against the power-greedy and power-grabbing Volturi. I have a feeling that this fight is part of some changes from book to movie that the movie's screenwriter Melissa Rosenberg and Twilight Saga author Stephenie Meyer has been discussing about earlier. Because the way fans remembered it there was nothing much of a fight that happened in the book -- which I will not discuss here why. But in case of the trailer we could see a lot of action and a lot of head-on banging. The love story that was then the focus of Part 1 was now eclipsed by the danger that's brought about by that steamy bed-play between Bella and Edward. Who could ever foget that ded-demolishing moment? Now that Bella has given birth to a new born vampire (?) and she herself has turned into one, the attention of the Volturi has been caught once again. As far as I am concerned, the Volturi are just making a false pretense to rule out this case when in fact they are just afraid that another coven is slowly gathering powerful members compared to their own. In the end, the two forces battle it off to finally decide the fate of the Cullens. 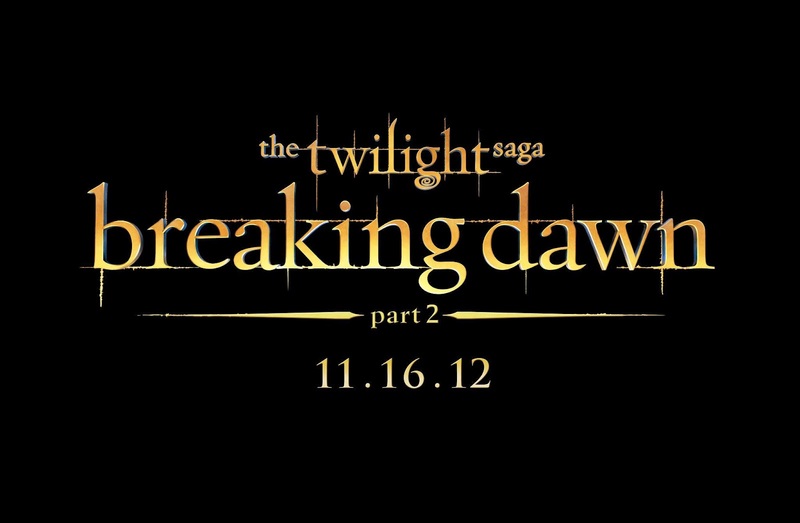 The Twilight Saga: Breaking Dawn Part 2 will hit theaters on November 16, 2012.